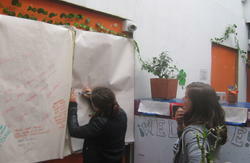 Hostel Bogota Real, the best hostel in Bogota, welcomes you! We opened this year, guarantee you will find facilities and services according to your expectations. Hostel Bogota Real is a business that offers a customized and polite treatment to all its customers. Its easy access and excellent location, the comfort of its rooms as well as the courtesy of its employees will make you feel as you were at home. We have comfortable rooms, greatly furnished, that ensure a pleasant rest. The functional design of its rooms allows you to enjoy a nice environment according to your expectations . The rooms were decorated this year with new furniture that you will like. The hostel has qualified personnel to offer you the best service 24 hours a day. 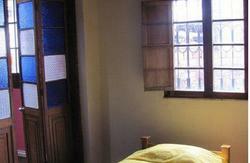 Hostal Bogot Real is the best option for your stay in Bogota. 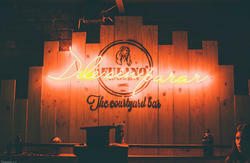 Do not think it anymore ... make your reservation today. 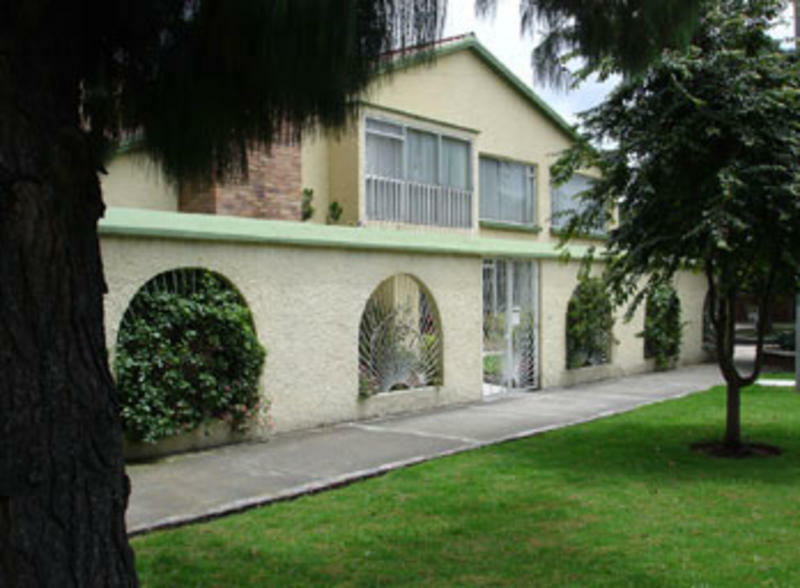 Hostal Bogota Real is located in the north of the city. Calle 103 B # 46-05, Bogot - Colombia. We are only 15 minutes away from the airport and located in a commercial and residential neighborhood. All contact details will be on the confirmation email that you will get after you book.